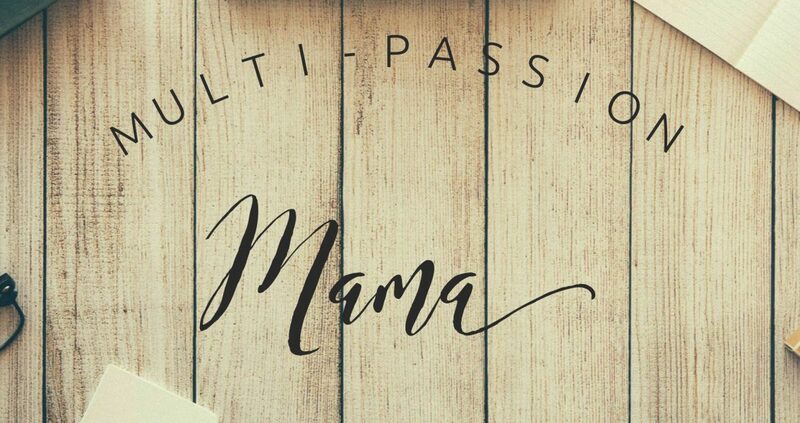 Multi-Passion Mama – A mom with a dream for our future. Helping other humans live their best life. 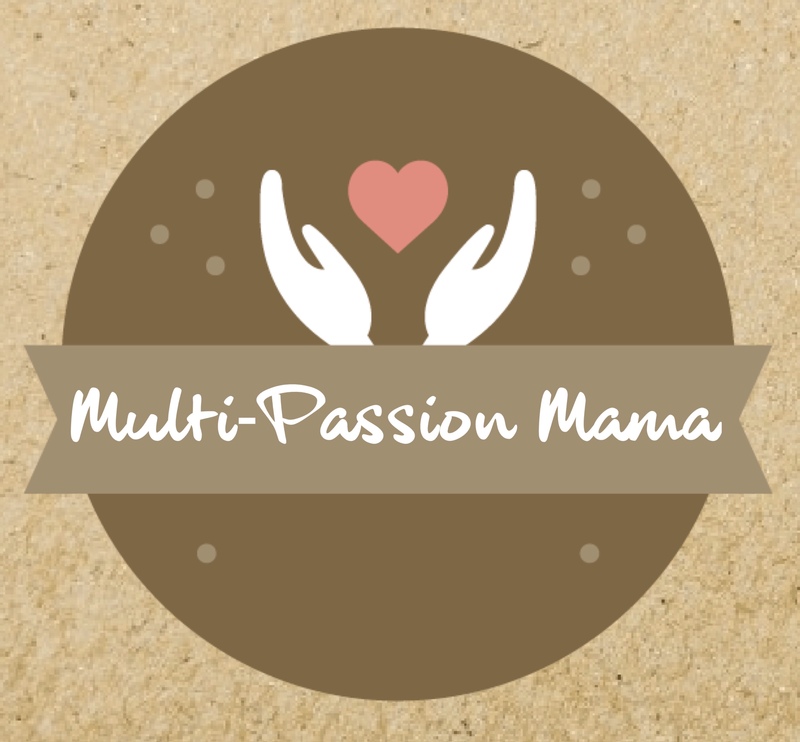 Welcome to Multi-Passion Mama! I’m happy you’re here.